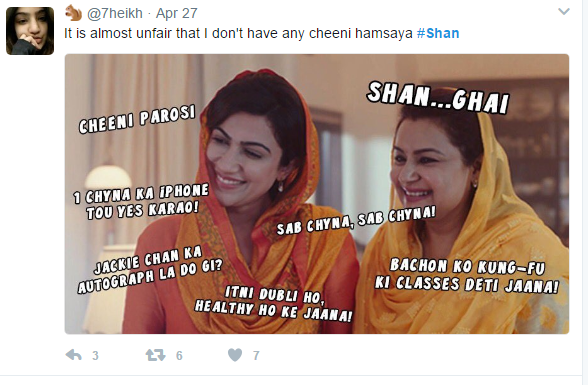 Are Brands like Shan going a Notch above with generational marketing? Generational marketing is simply about targeting a generation according to your brand’s properties. In other words, more like written definition for generational marketing, “A marketing approach that works on the generational segmentation to communicate the brand’s prepositions.” Taking an eagle-eyed view at our desi market,the efforts local brands are putting into generational marketing are exceptional. I, being a millennial, may or may not come to terms with these brands but applause for their efforts is due. Definitely, the “Meray des ka biscuit Gala” ad was more like a Hindi item number, on the other hand Surf Excel Ramdan ad “Madad ek Ibadat” was heartwarming. This advertising war will continue involving us in the love/hate debates, creating frenzy over social media, especially if it’s something controversial or over the top. Let me tell you why it’s important to grab gen-y’s attention! They are the ones with the most buying power ATM (age range 18 to 35) including both young adults and teens. This generation has smart parents, young entrepreneurs, working couples and even dedicated students. Call them impulsive, impatient job hoppers, or reckless shoppers but they are the ones who have the power to make or break a product. 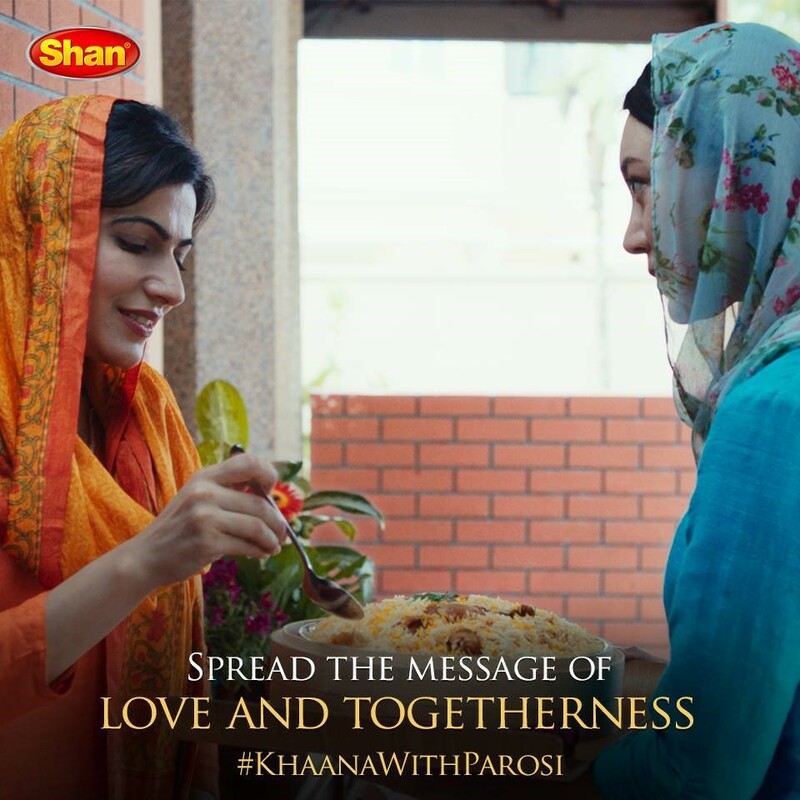 Take the example of the latest TVC by Shan Foods, a.k.a CPEC Biryani, where a Chinese Baji was able to pull off making biryani better than most of us Pakistanis just with help of Shan Biryani Masala. Some Millennials just fall in love with the concept right away, some took it directly to their hearts (not in a pleasant way), and most of us got in a twitter war! No wonder the social media frenzy it created definitely gave an edge to Shan’s branding. That particular TVC got 3.3 million views in just 3 days! And the #KhanaWithParosi ruled the entire internet. Even people across the border were interested in Shan’s Biryani ad, Times of India said that Pakistan is bonding with China over a plate of Biryani. How did Shan go a notch above in generational marketing? 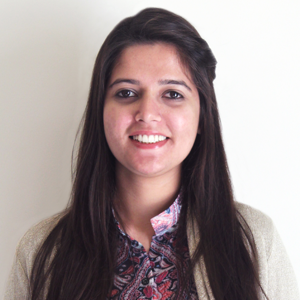 Well we gen-yers live in the age of social media, accused of being detached to our roots but we still love chai, biryani and ajrak, impulsive yet have hearts for others, hopeless but still hopeful for the future, introverts but love to interact with new people and of course, financially independent but totally dependent emotionally. This very advert has hit the right chord or I would say chords emotionally, patriotically, and socially. Depicting a positive, friendly image of Pakistan, reviving the parosi culture and the love for food! In my opinion Shan Foods was extremely on point with its brand positioning and advertising, catering for the right audience and customers. Likewise, Djuice Pakistan, Coke, Ufone, Hardees, Surf Excel and Pepsi are adapting similar strategies for marketing. They are trying to connect with their customers through the element of humor or emotion, if none of these then dance is always there (enticing us party animals), or if nothing works then add some controversy. Remember how contentious Hardees Angus advertisement was? 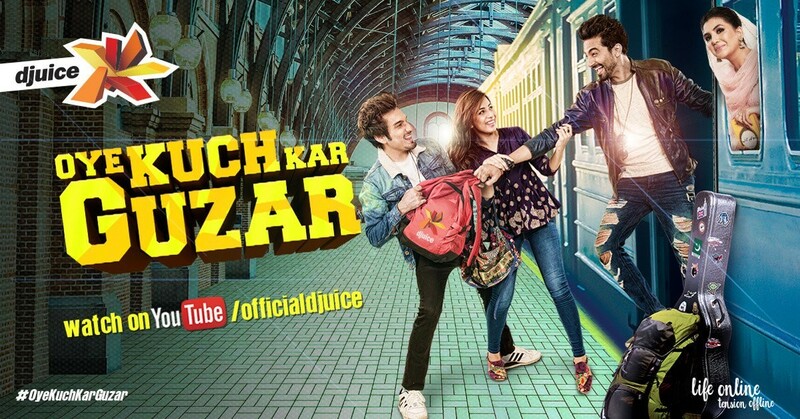 Djuice is either about partying or provoking the courage to do something, as their latest #OyeKuchkarGuzar campaign even bagged the PAS award for best PR. 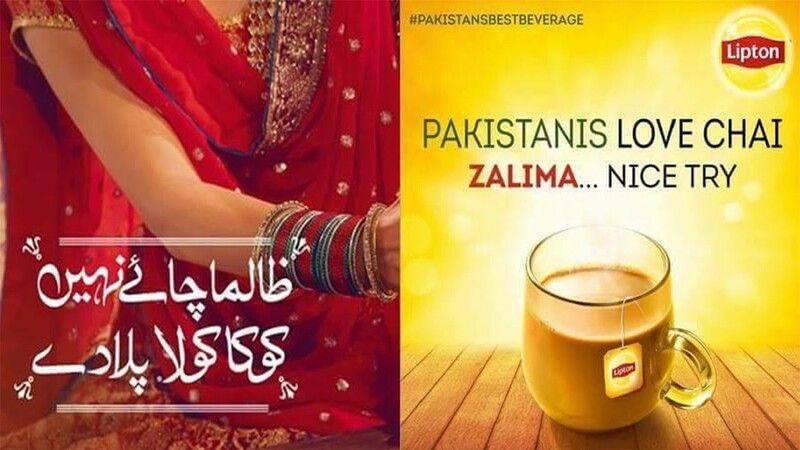 Not to forget “Zalima Coca cola Piladay” which divided audiences into chai or coke lovers and instigated the crazy brand war. This goes on and on, we all know that targeting the right audience will always give a lift to your product and our local brands, such as Shan Foods, Coke and Djuice, are some brands that are targeting the right generation!